Cole Bros.006_edited, originally uploaded by bucklesw1. 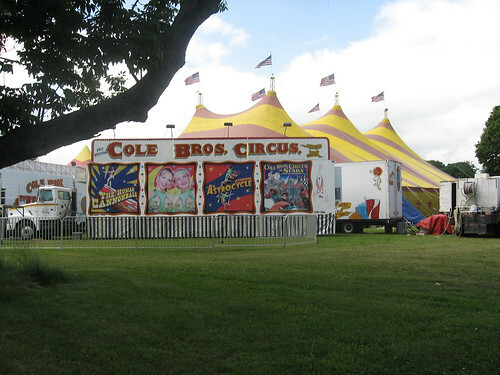 No matter how little it resembles the old Clyde Beatty Circus (and I saw it when I was a boy), the Cole Bros. layout is still attractive, especially on a grassy lot, like this shot in Willimantic, Connecticut, in June. 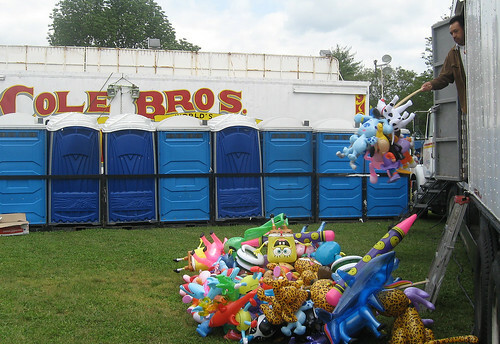 And this shot (with donikers and inflatables) is in stark contrast with the offerings on old canvas lots, when workmen simply dug trenches and placed saw-horse contraptions for toilets, and when concessionaires sold chamelions to excited youngsters. Cole Bros.031_edited, originally uploaded by bucklesw1. 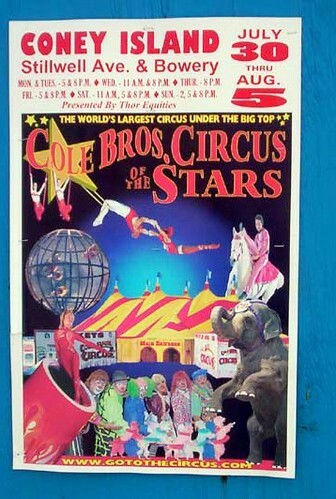 ColeBrosConeyIslandCircusPoster001, originally uploaded by bucklesw1. 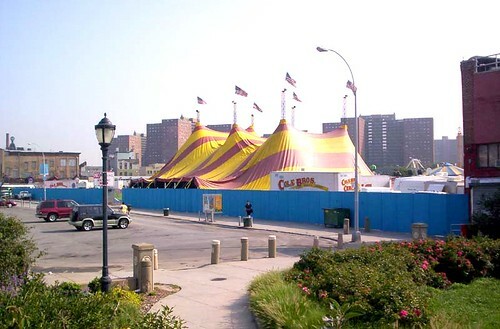 quarters near the Wonder Wheel. 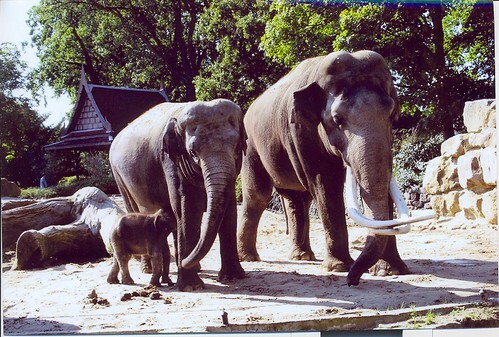 Seems the 3 elephants are Hannefords. 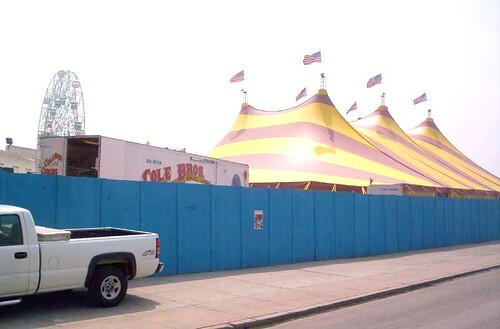 I'll go out a couple times later in the week for the performances. BigTopGoingUp2001, originally uploaded by bucklesw1. ColeBrosCircusTentFullUp001, originally uploaded by bucklesw1. RingAndBleachersGoingUp, originally uploaded by bucklesw1. 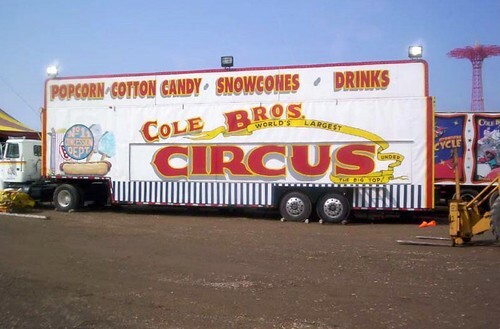 CircusConcessionTruck001, originally uploaded by bucklesw1. 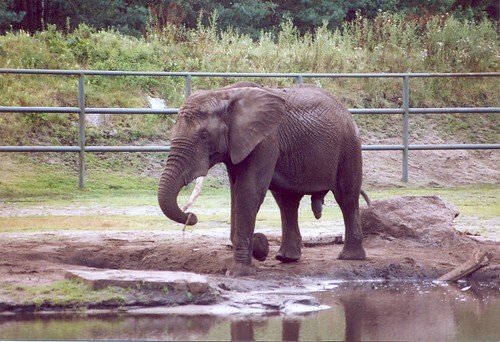 Elephants3001, originally uploaded by bucklesw1. 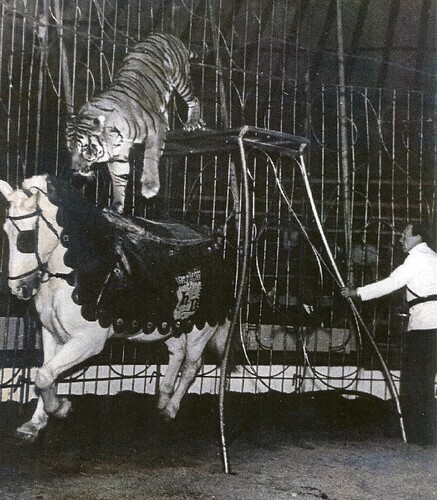 CircusPaintedPanels001, originally uploaded by bucklesw1. 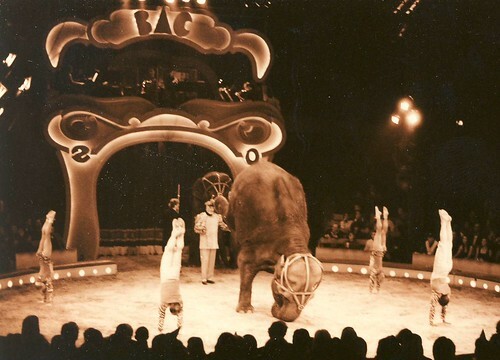 Circus Benneweis 1977, originally uploaded by bucklesw1. These next two sepia toned pictures have a nice touch. Scan10143, originally uploaded by bucklesw1. And as Bobby Gibbs used to say, "...too much artsy.....and not enough fartsy." Scan10112, originally uploaded by bucklesw1. 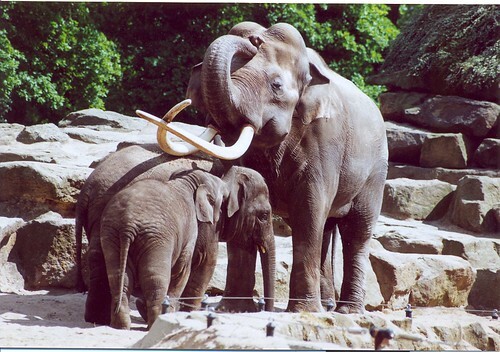 Might these be Barreda's elephants in Milwaukee? Scan10139, originally uploaded by bucklesw1. I almost let this one slip away! Scan10133, originally uploaded by bucklesw1. 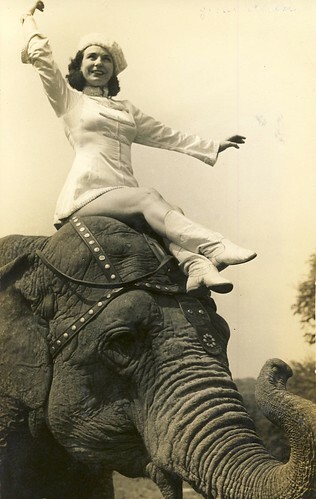 Barbara asked me if I would run a few pictures of her idol Jean Allen seen here with "Safari" on Cole Bros. 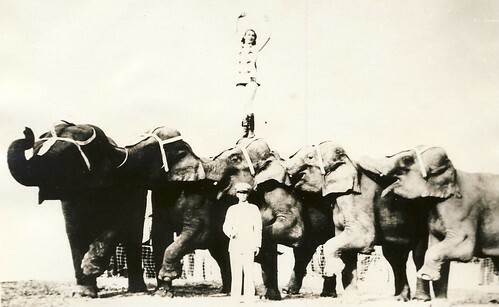 Circus in 1935. Scan10132, originally uploaded by bucklesw1. 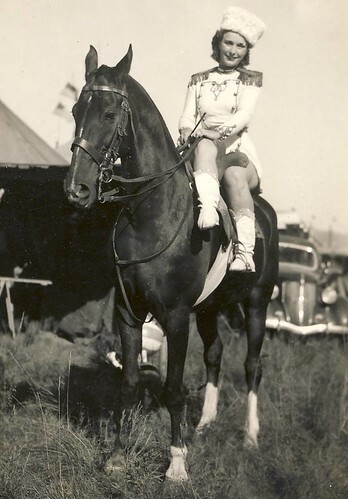 Eddie and Jean Allen on Cole Bros. with the"Ranch Herd" so called because the act was put together and featured many years with the 101 Ranch Wild West Show. "Babe", "Louie (Louise)", "Carrie", "Joe" and "Jean". Scan10134, originally uploaded by bucklesw1. Scan10135, originally uploaded by bucklesw1. Miss Allen with "Ding" on Cole Bros. 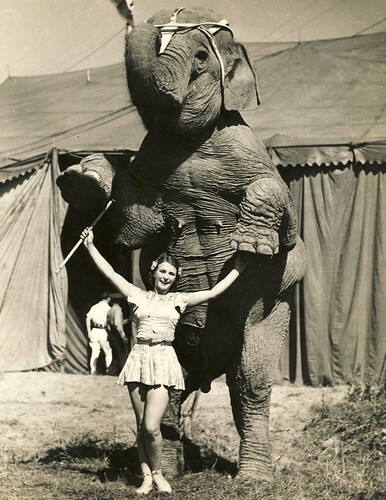 Circus 1937. Scan10140, originally uploaded by bucklesw1. Scan10136, originally uploaded by bucklesw1. Scan10137, originally uploaded by bucklesw1. Scan10142, originally uploaded by bucklesw1. 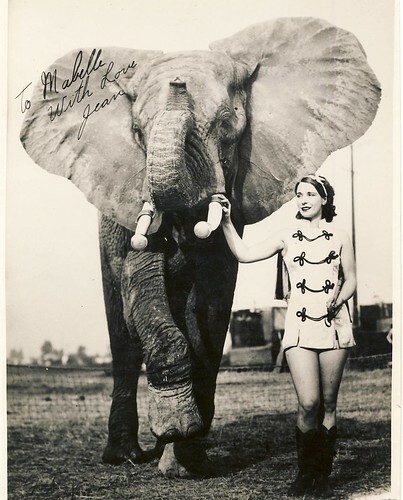 At the close of the disastrous 1938 season, Eddie and Jean both left the Cole Show and in fact were divorced. 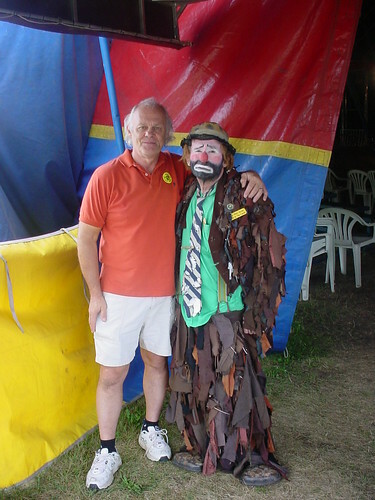 Jean seen here with Downie Bros. 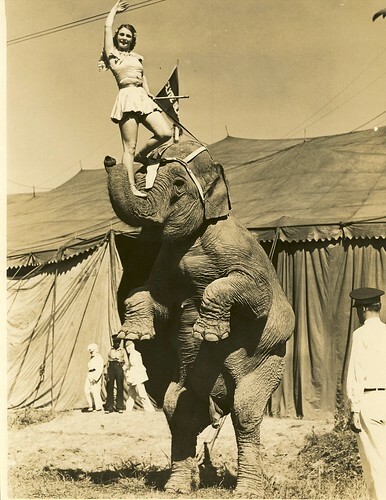 Circus in 1939 while by 1943 Mr. Allen was on the Ringling Show where he routined the elephants for "The Changing of the Guard" production number. Scan10141, originally uploaded by bucklesw1. 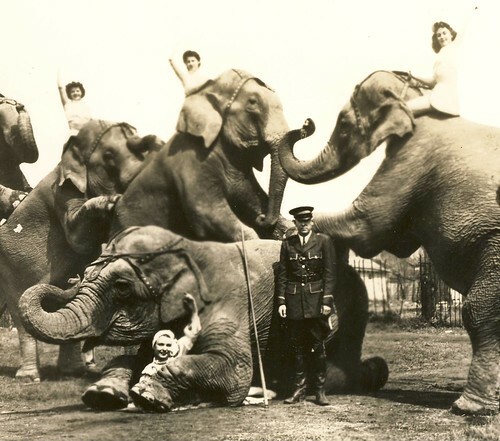 Arky Scott was in charge of the elephants when Miss Allen returned to the Cole Show where she remained thru 1944. It was around this time she realized that at her age, a change must be made and having a flair for concessions (being Jewish didn't hurt matters) she opted to join Dailey Bros. 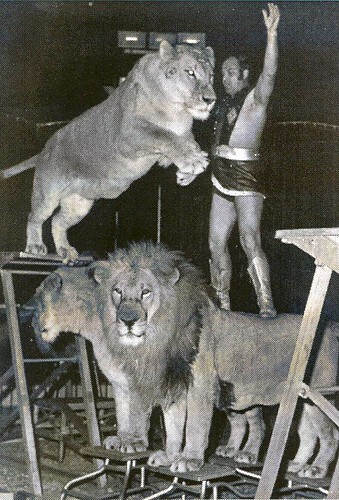 Circus in 1945. Scan10138, originally uploaded by bucklesw1. 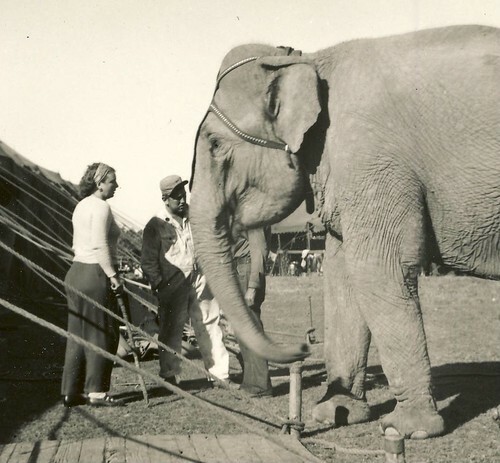 Here with the Dailey Show in 1947 Miss Allen would sometimes be called to help with the elephants, even so far as to occasionally work one of the herds in the five ring elephant display. 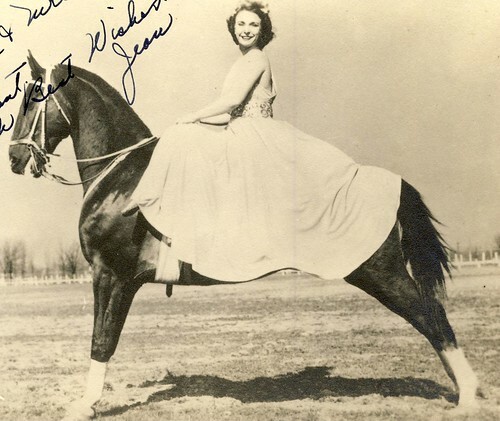 1947 was the first season for Barbara's family on the show and as the fates would decide, she would come under the tutelage of Jean Allen. 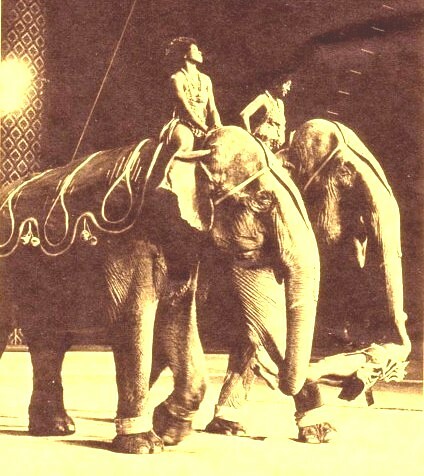 In 1960 we worked our elephant act on the Texas Shrine dates unaware that in Houston, Jean Allen had a concession unit booked in the building. 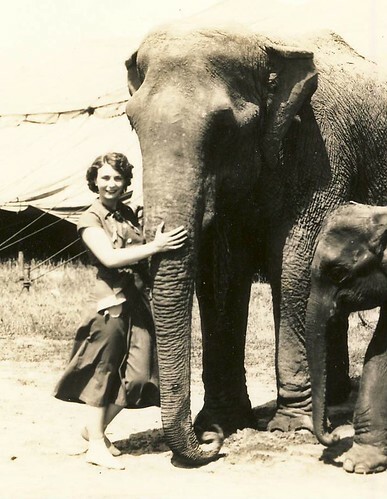 When asked in a newspaper interview how she learned to work with elephants she gave full credit to Miss Allen. 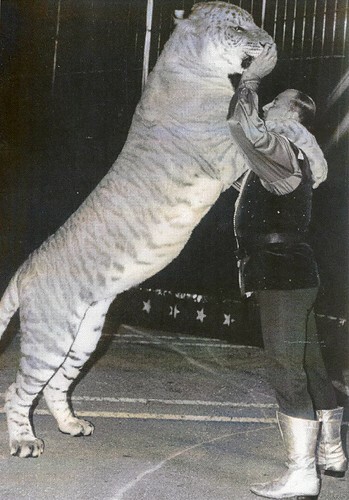 Imagine Barbara's surprise when Jean appeared between shows thanking her for the kind words. I wish I might have had a tape recorder when the Dailey Show stories were being rehashed. 3AfricnsBronx47, originally uploaded by bucklesw1. 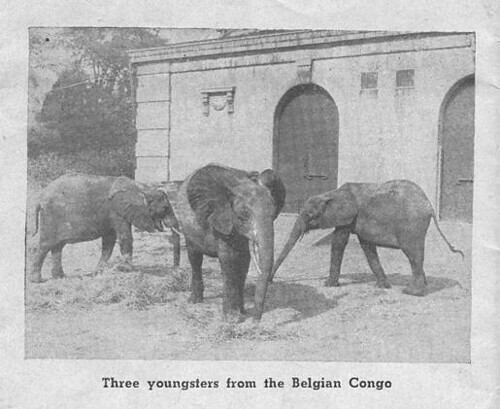 These are the three Africans obtained by the Bronx zoo in 1946 from Gangala na Bodio, Belgian Congo. 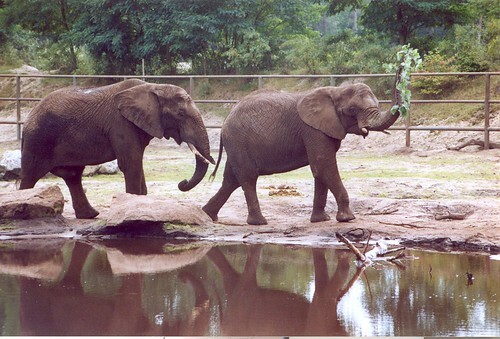 Two are cyclotis and the third a common bush elephant. 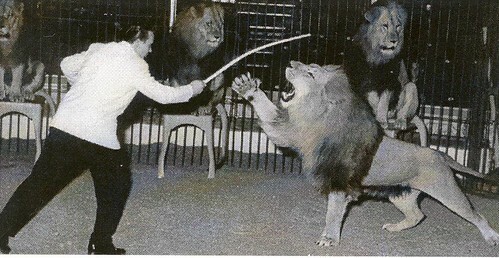 This photo was taken in late 1946 or early 1947. 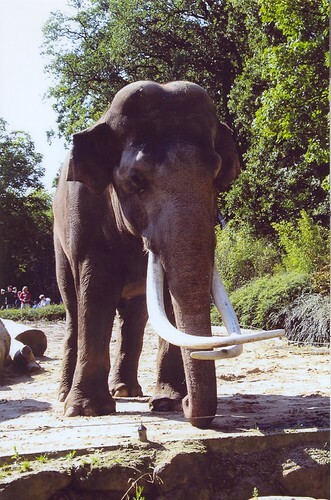 For the history of this beautiful old elephant house see my lengthy comments appended to the old color postcard of it that you posted on 7-26. 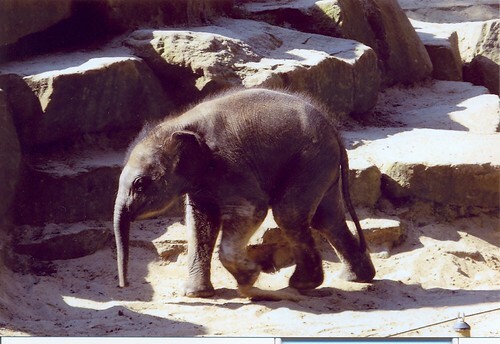 I hope this picture is easier for you to access for the blog than ones I have sent earlier. Scan10131, originally uploaded by bucklesw1. Scan10128, originally uploaded by bucklesw1. Scan10129, originally uploaded by bucklesw1. Scan10130, originally uploaded by bucklesw1. Scan10127, originally uploaded by bucklesw1. Scannen0012, originally uploaded by bucklesw1. Scannen0010, originally uploaded by bucklesw1. Scannen0011, originally uploaded by bucklesw1. Scannen0013, originally uploaded by bucklesw1. Scannen0014, originally uploaded by bucklesw1. Scannen0015, originally uploaded by bucklesw1. Scannen0016, originally uploaded by bucklesw1. IMAGE_00748, originally uploaded by bucklesw1. 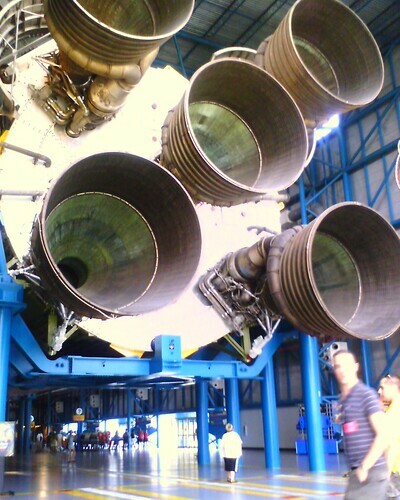 Dad, Here is the business end of the Saturn V rocket. Notice Patrick in the white shirt looking up at the size of the machine. CHF CIRCUS 012, originally uploaded by bucklesw1. 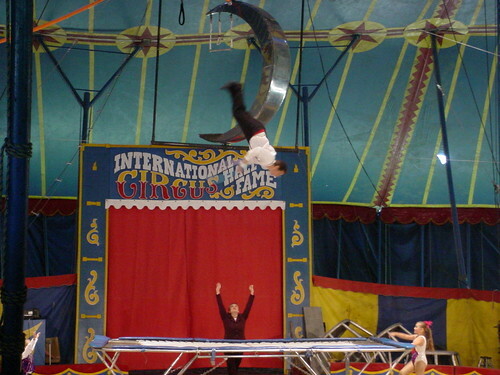 Here are some photos that I took at CHF Circus. I got some great video of Pat Kelly and the Kelly Farm. As soon as I get it all put on to DVD. I will send you some of it for the blog. CHF CIRCUS 047, originally uploaded by bucklesw1. 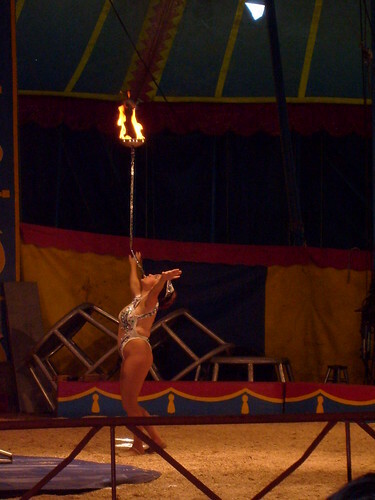 CHF CIRCUS 489, originally uploaded by bucklesw1. 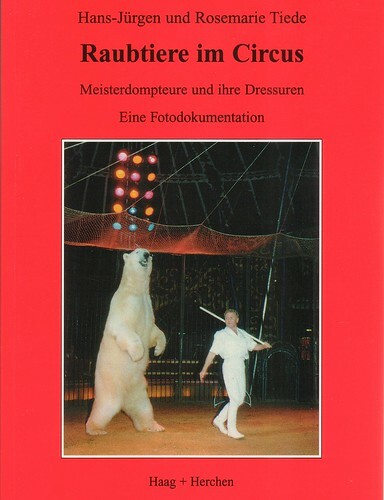 CHF CIRCUS 198, originally uploaded by bucklesw1. 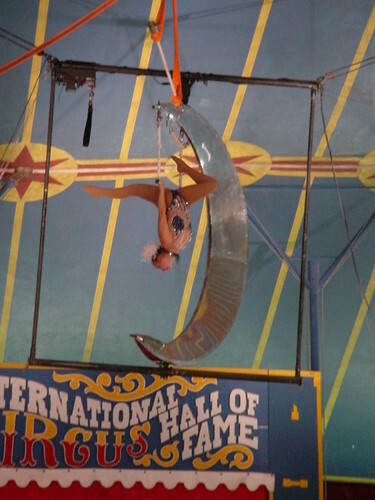 CHF CIRCUS 084, originally uploaded by bucklesw1. 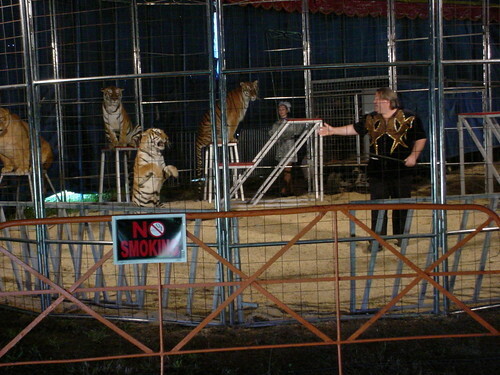 CHF CIRCUS 078, originally uploaded by bucklesw1. 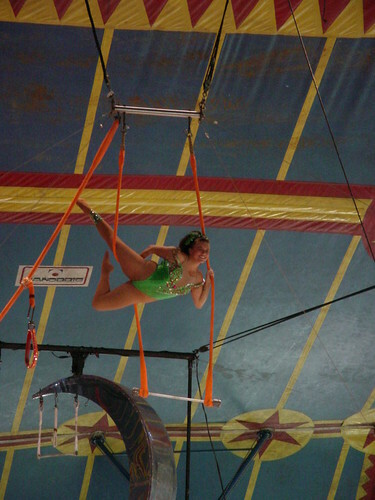 CHF CIRCUS 507, originally uploaded by bucklesw1. 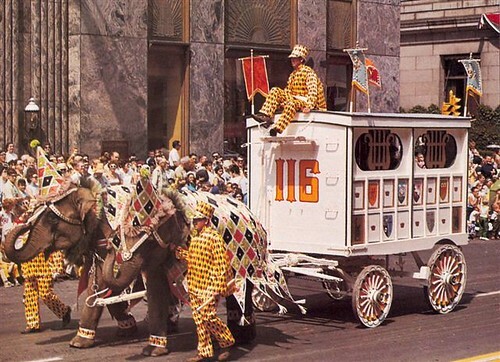 Milwaukee Circus Parade 1969. 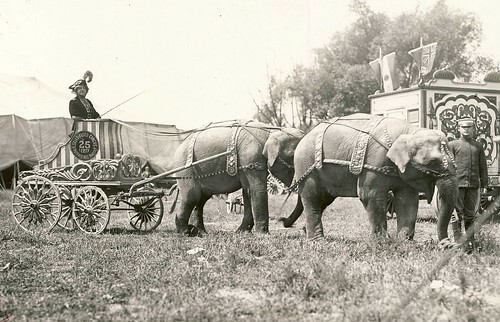 Circus World Museum elephants Topsy and Eva pull the #116 Air Calliope. 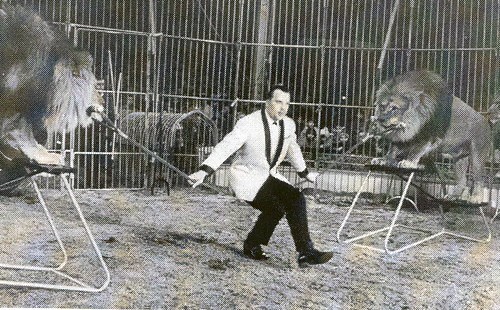 That's Frankie Braun in charge, and yours truly, Jimmy Cole on the brakes. 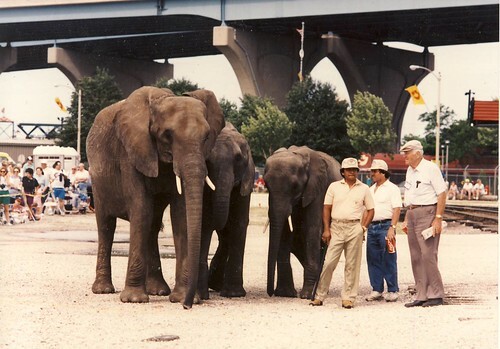 I recall some male ballet dancers escorting the wagon, who hit the sidewalks when the wagon stopped and the elephants let go with a river of p & s. Parade spectators who set up picnic blankets on the road had to make a rapid change of location as well. I also recall that we were issued black masks to wear in the parade. Somehow we "lost" them before the wagon ever got off the assembly grounds. Laura Herriott was out front riding American Anthem, she lost her mask too (with Mary Ruth's help). xscin, originally uploaded by bucklesw1. 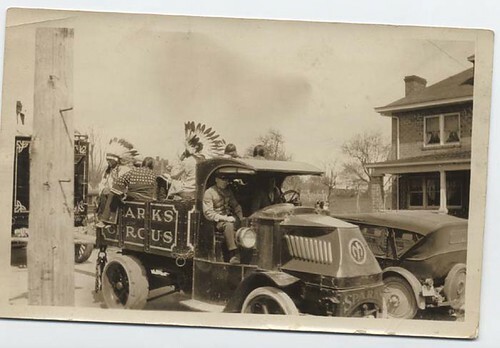 Another Sparks Mack used in parade with Native Americans on truck, and truck pulling wagon. This looks like a water truck. sparks-776, originally uploaded by bucklesw1. 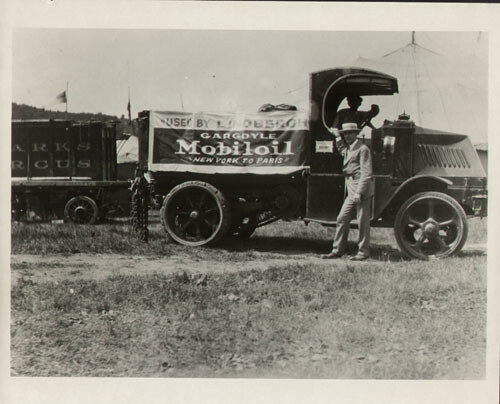 According to a load list I have from 1928, Sparks had 2 of the A C Mack Bulldog trucks, attached is a photo of one of them. 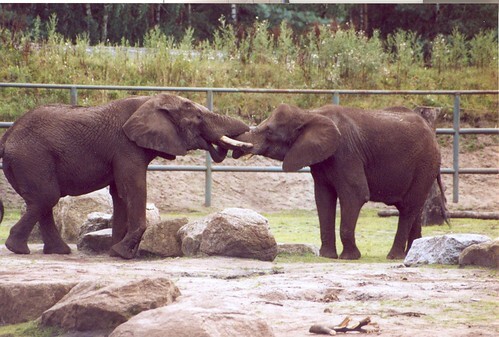 Paired elephants, side by side, worked well together, but why was/is there such difficulty with tandem elephant hitches? 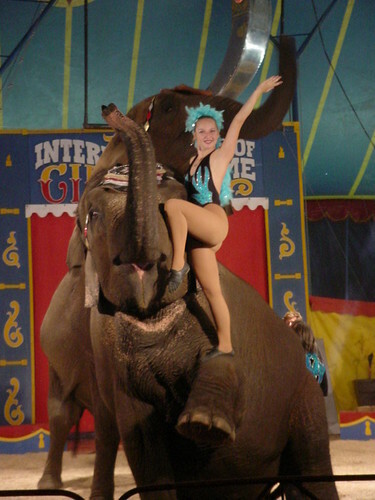 They only appear infrequently in circus history. 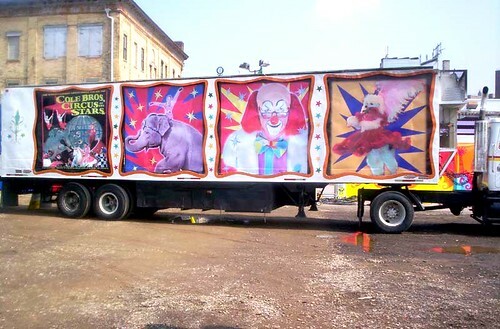 Even Smokey Jones had a challenge when he tried to do it for the Milwaukee parade, so you know it wasn't a cakewalk. 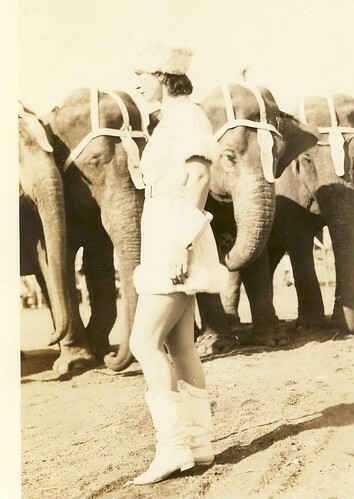 "I'm surprised to hear this, as a rule, elephants in tandem were only used in spec or street parades, as seen in this picture with Lucia Zora at the reins. The "wheeler" pulled the wagon while the leader was mostly for show. Sounds to me like Smokey didn't want to mess with it. 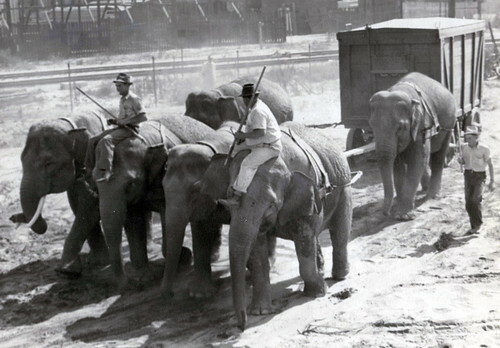 I might add that when these two elephants were imported in 1909, they were named "Kas" and "Mo" after the States "Kansas" and "Missouri" as a publicity gimmick by the Denver Post (the show's parent company) to increase newspaper sales in those States." SAVE0826, originally uploaded by bucklesw1. 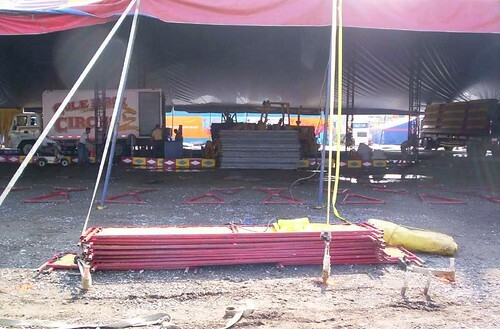 I think its important to note that on a really heavy pull [pole wagon etc.] 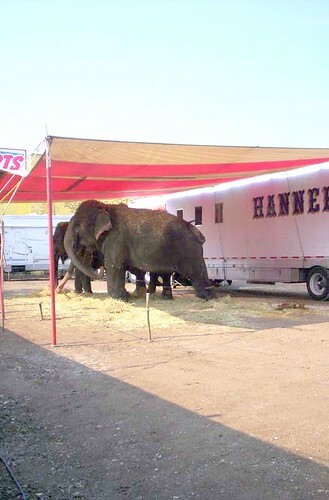 the boss elephant man ,and or the boss hostler would attach pulling teams on other parts of the wagon as well for fear of pulling the front fifth wheel assembly right out from under the wagon, so it would help by pulling on all parts of the wagon most notably the corner rings on both the front or back of the wagon and even having a couple elephants pushing from behind. Every little bit helps, and Oh Yes, you should never pull straight away but forward from side to side.